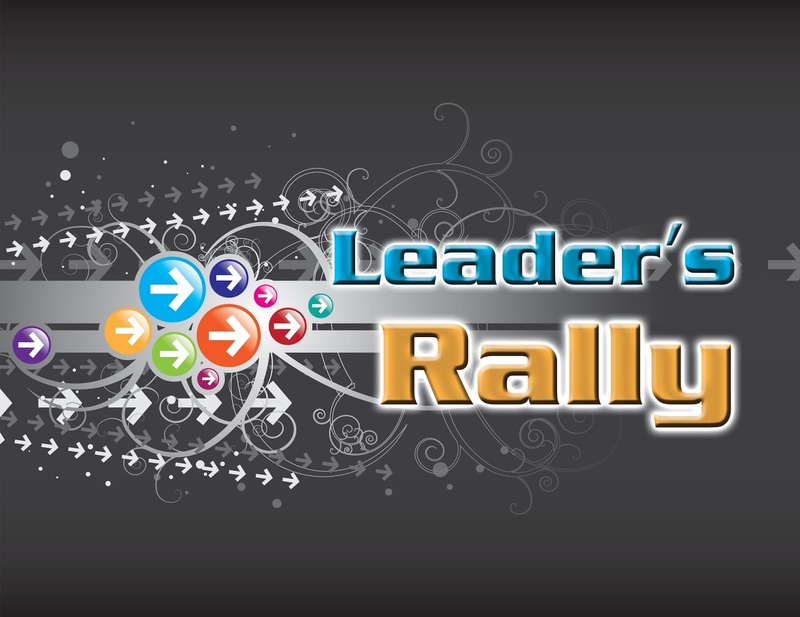 newlifecommunitychurch.net: Leader's Rally is Tonight!! Hey Leader's! 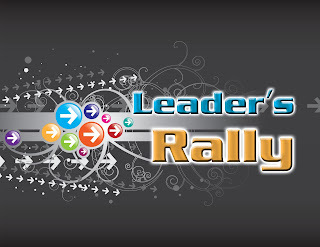 Join us tonight at 7:00 pm for our February Leader's Rally. Pizza will be served starting at 6:45pm. We look forward to seeing all of our leaders there. 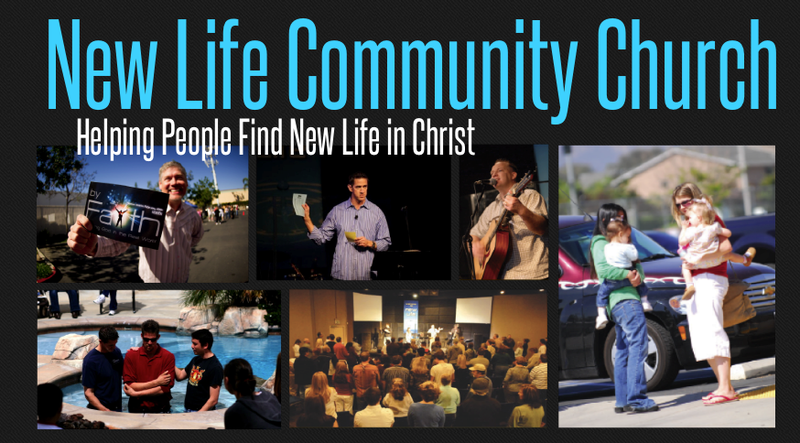 Please email us at info@newlifecommunitychurch.net so we can get a head count. If you have any questions, please contact your staff leader.